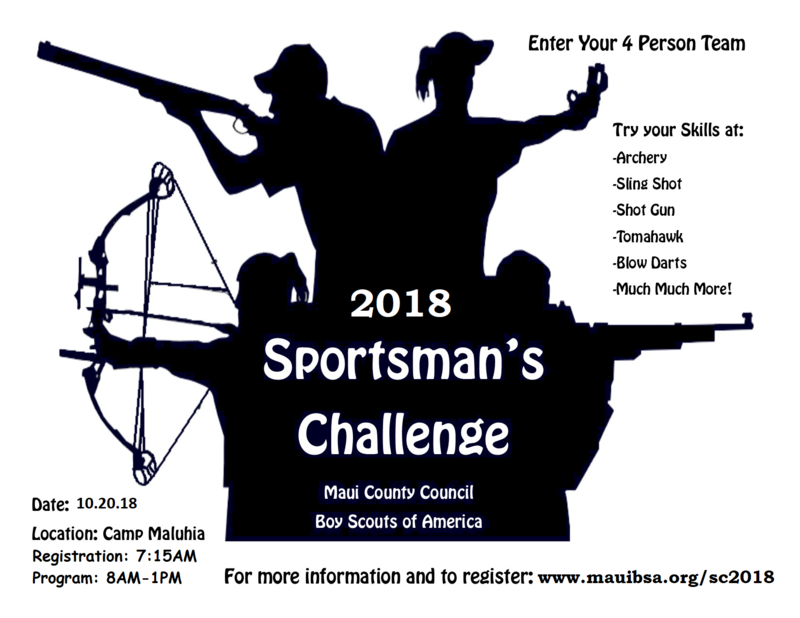 Sportsman’s Challenge is a fun and entertaining “shooting sports” fundraising event set up similar to a golf tournament. Teams will compete in twelve venues including a 12-gauge shotgun (trap), rifle (22 caliber lever action long rifle), a pistol, tomahawk, slingshot, archery, knife throwing, spear, ninja star, BB events and a mystery event. This “round robin” style event will expose all participants to a wide variety of shooting sports activities. All experience levels are welcome! ALL AMMUNITION AND USE OF EQUIPMENT INCLUDED IN PRICE! Maui County Council has had a rich tradition in serving the youth of Maui County. 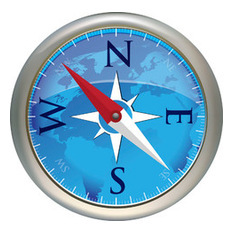 Chartered by the National organization in 1913 it has served thousands of youth. In 2017 service projects initiated by Eagle Scouts resulted in almost 6,000 hours of service to the community. In total the Council and its members have provided more than 17,000 hours of service back to the community through food drives, service projects, memorial day and countless other acts of service. 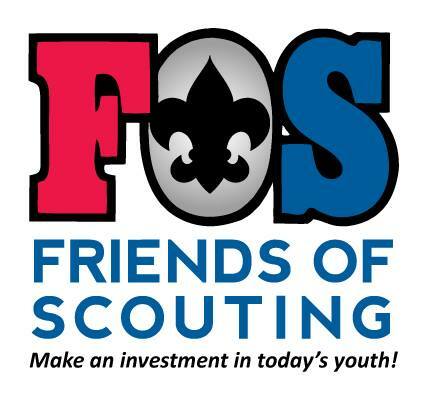 Your participation will help us to fulfill our mission of preparing young people to make ethical choices over their lifetime by instilling in them the values of the Scout Oath and Law, respecting our community’s traditions and diversity. 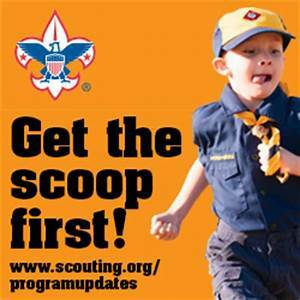 Satisfaction knowing you are supporting our local Scouting program! All sales are final. No refunds or credits will be issued.